Potez 621 сохранил компоновку Potez 54, но его фюзеляж стал более элегантным. "Air France" использовала Potez 621 на своих европейских линиях. 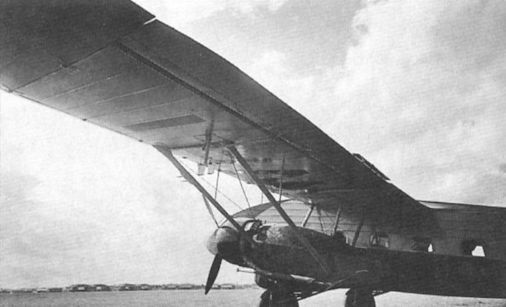 Potez 62 No 1 F-ANPG Albatros. 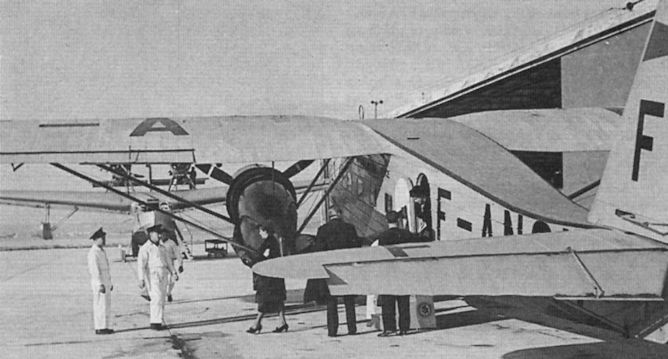 This aircraft first flew on January 28, 1935, and served with Air France. 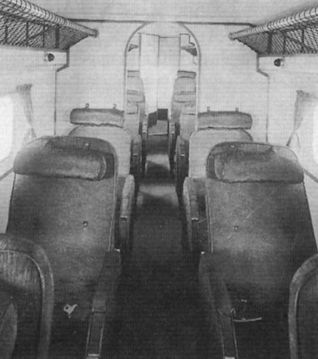 Air France has adopted the Potez 62 as a standard type. It does 201 m.p.h. with two moderately supercharged Gnome Rhone Mistral Majors. 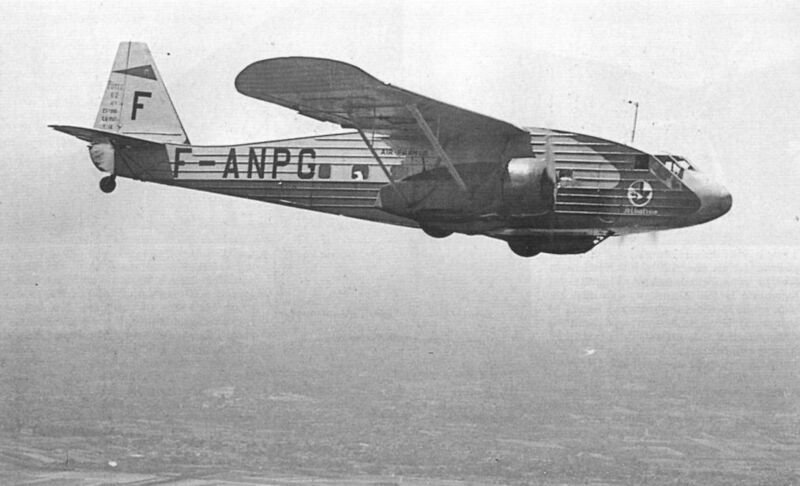 F-ANPI Cigogne, the third Potez 62.0, in standard Air France livery. The route board below the F on the fuselage reads “Cannes Marseille Lyon Paris”. F-ANPI with Gnome-Rhone Mistral Major engines. These engines had opposite rotation, as can be seen from the propellers. In the background is the Wibault 282.T12 F-AMHM. The view of F-ANPI clearly shows the engine installation as well as the inset aileron and trim tab. 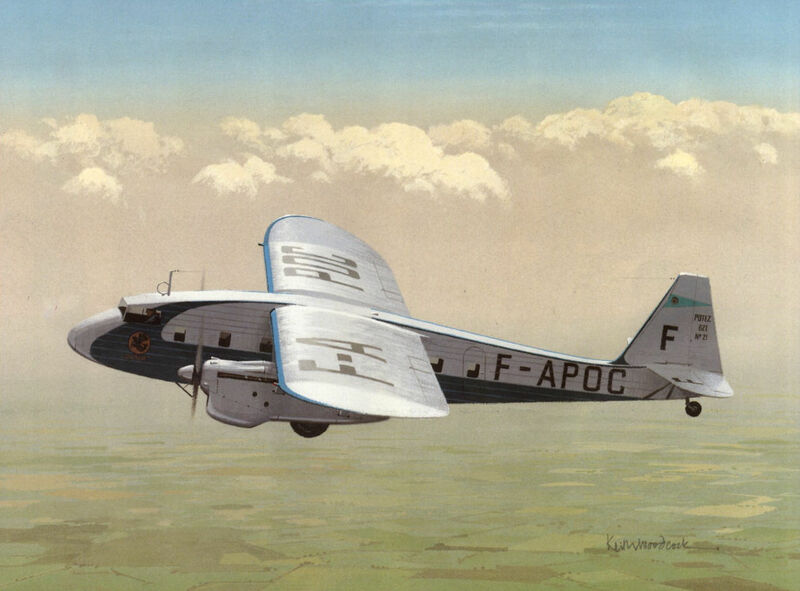 Potez 62.0 F-AOTU La Seduisante operating a Paris-London service. Potez 62.1 F-AOTV Alcyon seen at le Bourget. Potez 62.0 F-ANQM Martinet shares the apron at Marignane, Marseilles, with a Liore et Olivier H 242. 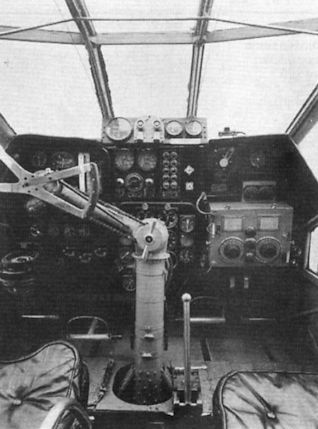 The flight deck of an Air France Potez 62 is seen here, showing the radio operator's position on the starboard side. 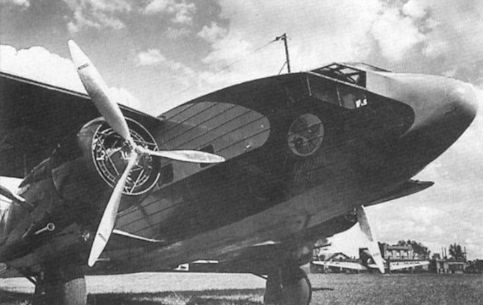 Air France's Potez 62.1 F-APOC Heron with modified flight deck windows and propeller spinners.